Priced to SELL! 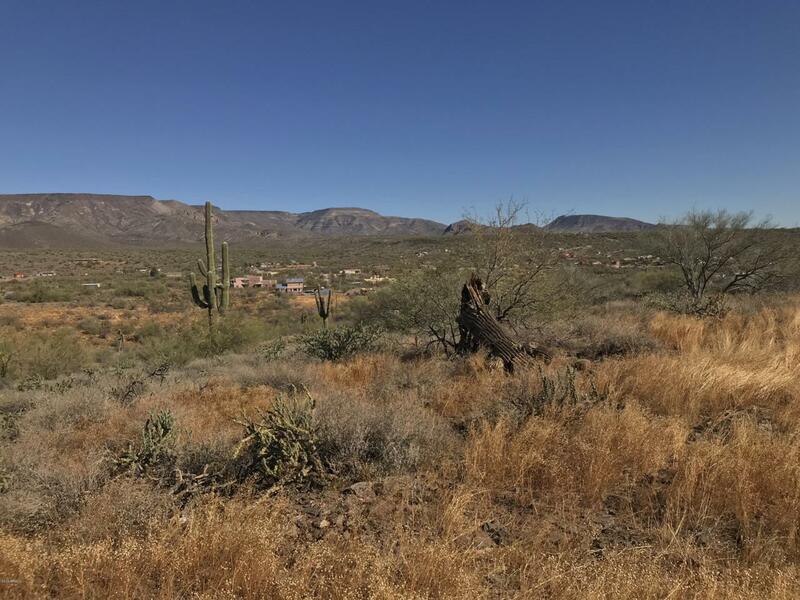 Are you looking for a GATED and mostly PAVED fantastic 1.25 acre lot with mountain views? Look no further! Slightly elevated lot allows for privacy and views but is not going to cost more for construction! Build your dream homes with stunning custom properties very nearby. Gated entrance is open in the daytime. Don't delay at this price it will go fast.